Tyrer Dental Care can assist you with solutions for a variety of specialized oral and cosmetic medical conditions. Below are a few of the ways we can help improve your overall health. Sleep Apnea is a serious disorder in which breathing is repeatedly stopped for short periods of time, then resumed after a brief awakening. The cycle can repeat many times a night. Common symptoms include loud habitual snoring and daytime sleepiness. If untreated, sleep apnea can contribute to high blood pressure, heart disease, stroke, lung disease and kidney disease. Tyrer Dental offers an at-home sleep study and has several options to help our patients treat this disorder. Missing teeth don’t need to affect your appearance, bite, or chewing capability. 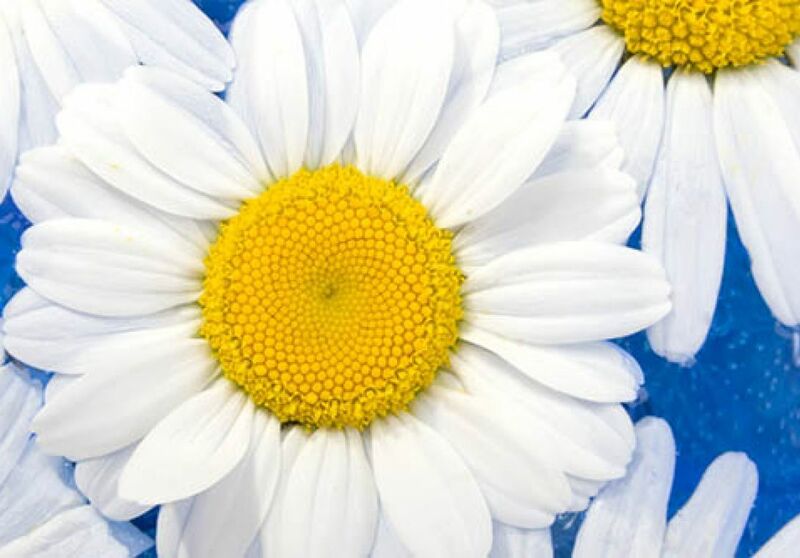 They can be easily replaced with the aid of dental implants, providing greater benefits than are readily imaginable. 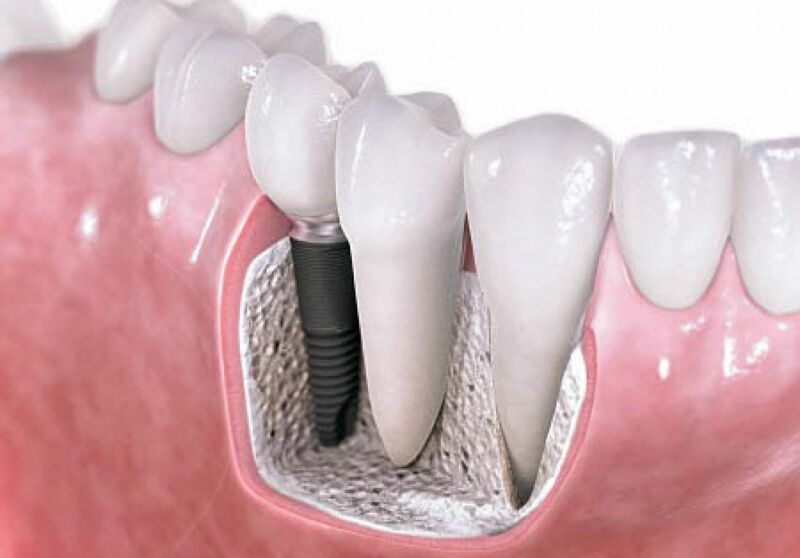 Dental implants prevent your bite from shifting, fill out your jaw to preserve your mouth’s appearance and prevent bone disintegration, and keep the skin around your vacant tooth from shrinking and aging your face. The EMA® (Elastic Mandibular Advancement) oral appliance is a customized removable appliance created for the noninvasive treatment of snoring and Obstructive Sleep Apnea (OSA). 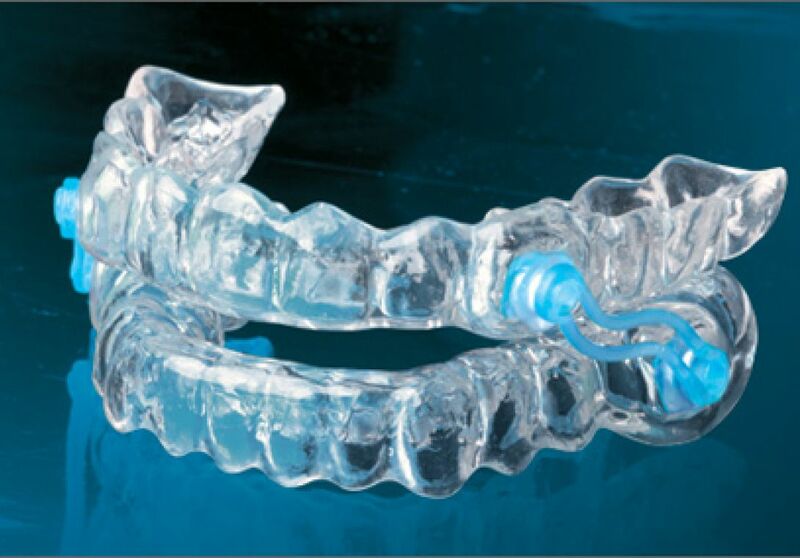 The appliance is designed to both advance the mandible and open the bite to allow for less restricted airflow during sleep. Relax During Your Next Dental Treatment. Sedation dentistry is an excellent solution for those who suffer from dental anxiety. A safe, simple way to ease your mind and breeze through your dental visit, sedation dentistry allows our patients to undergo their dental treatment comfortably and anxiety free. TMJ/TMD pain (headaches, earaches, jaw pain, neck pain, ringing and fullness in the ears, etc.) is caused by inflammation in the Temporomandibular Joint. TMJ disorder can negatively affect sufferers in a number of different ways. 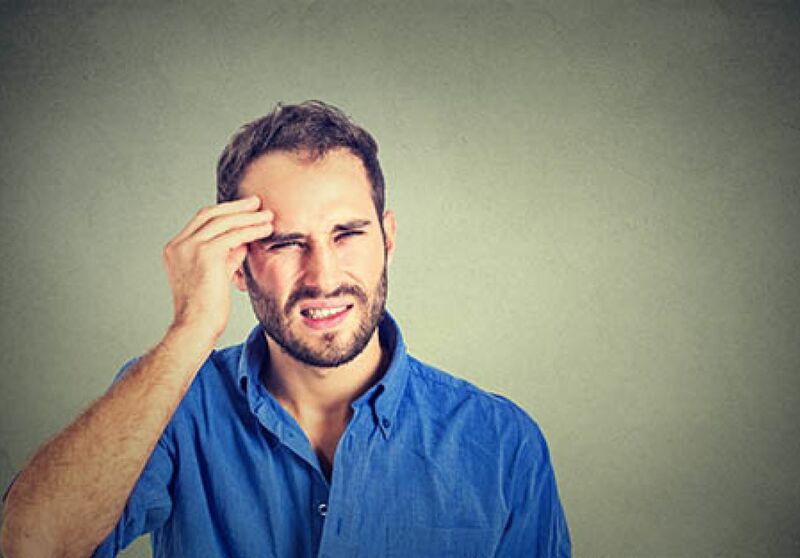 To begin, the pain and discomfort of TMJ syndrome is a constant annoyance. Over time, the pain may become nearly unbearable.